Norway's world-renowned mathematician Marius Sophus Lie was the first eager promoter of establishing an Abel Prize. In his last few years, he gathered support for establishing a fund for Abel Prize for outstanding work in pure Mathematics every five years. However, the support died down with Marius Sophus Lie’s death in 1899. In the year 1902, King Oscar II showed his interest to honour Niels Henrik Abel on his centenary celebration. In 1905, the dissolution of the union between Sweden and Norway ended the plans. The annual Abel Prize is named after the renowned 18th Century Norwegian mathematician Niels Henrik Abel (1802–1829). It was based like the Nobel Prizes. In the year 2001, the Government of Norway established the Abel Prize, which complements its sister prize in the humanities – the Holberg Prize. Abel Prize is awarded annually by the King of Norway to one or more outstanding Mathematicians. The prestigious award comes with a monetary award of 6 million Norwegian Kroner, which is equivalent to €620,000 or $700,000. The first Abel Prize was awarded to French Mathematician Jean-Pierre Serre in 2003. Niels Henrik Abel lived a very short life. The Norwegian genius Mathematician pioneered in a variety of fields. He is renowned for demonstrating the impossibility of solving the general ‘Quintic Equation’ in radicals. The question was one of the outstanding open problems during Abel’s time, which had been unresolved for more than 350 years. Abel was an outstanding innovator in the field of ‘Elliptic Functions’ and discovered the ‘Abelian Functions’. Unfortunately, the world lost a great Mathematician to tuberculosis at the young age of 26. The Abel Prize laureate for the year 2019 was announced by the Norwegian Academy of Science and Letters on the 19th of March 2019. 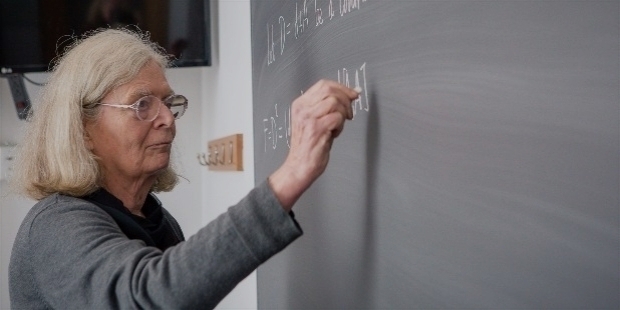 American Mathematician Dr. Karen Keskulla Uhlenbeck was named the Abel Prize winner for the year 2019. 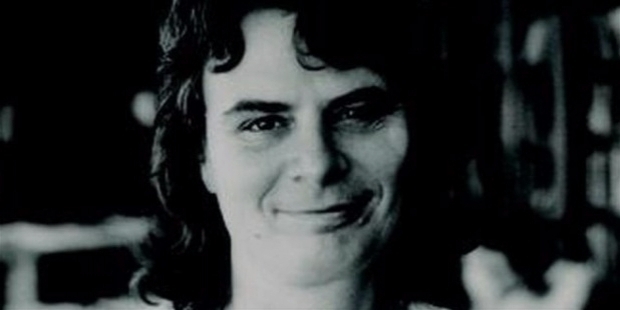 She becomes the first woman Mathematician to be honored with the prestigious award. 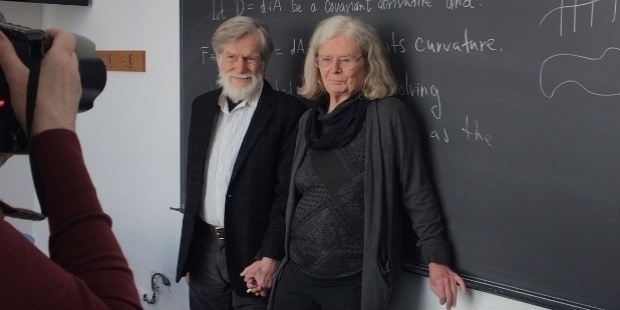 Abel Laureate Dr. Karen Keskulla Uhlenbeck is awarded for her pioneering achievements in Geometric Partial Differential Equations, Gauge Theory and Integrable Systems, and for the fundamental impact of her work on analysis, Geometry and Mathematical Physics. The award ceremony will take place in the Aula of the University of Oslo on the 19th of May 2019. Dr. Karen Keskulla Ulhenbeck is a founder of modern Geometric Analysis. She provided a new perspective to permeate the field, which has led to some of the most dramatic advances in Mathematics in the last 4 decades. 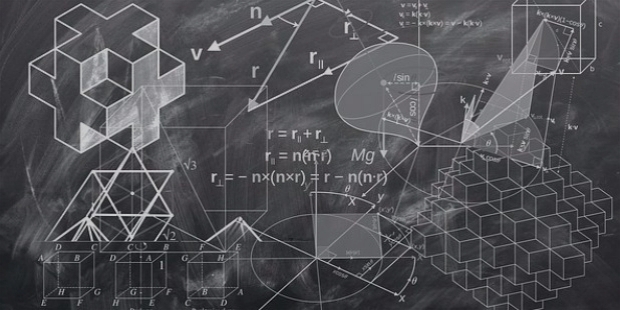 Geometric Analysis is a field of Mathematics, where techniques of analysis and differential equations are interwoven with the study of geometrical and topological problems. Dr. Karen Ulhenbeck’s major contributions include foundational results on minimal surfaces and harmonic maps, Yang-Mills Theory and Integrable Systems. Dr. Uhlenbeck’s work is the Palais-Smale Compactness Condition, an important tool in global analysis. She realized the condition of Palais-Smale fails in the case of surfaces, due to topological reasons. Dr. Uhlenbeck, co-authored with Sacks the papers on the energy functional for maps of surfaces into a Riemannian manifold. The papers have been extremely influential and describe in detail what happens when the Palais-Smale condition is violated. In collaboration with Schoen, Dr. Uhlenbeck wrote two papers on minimizing harmonic maps in higher dimensions. The revolutionary papers have become the standard toolbox of every geometer and analyst. Great success has been achieved in many partial differential equations and geometric contexts. The bubbling phenomenon appears in many works in partial differential equations, in the study of the Yamabe problem, in Gromov’s work on pseudo-holomorphic curves, and also in physical applications of instantons, especially in string theory. 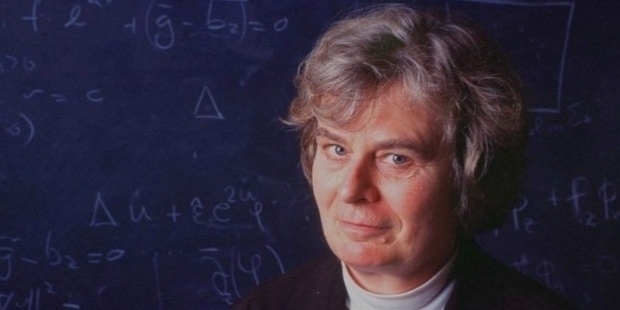 “Karen Keskulla Uhlenbeck’s pioneering achievements in geometric partial differential equations, gauge theory and integrable systems, and for the fundamental impact of her work on analysis, geometry and mathematical physics.” The citation also praised Dr. Ulhenbeck for being a strong advocate for gender equality in Science and Mathematics. Karen Keskulla Uhlenbeck was born in Cleveland, Ohio on the 24th of August 1942. Karen’s grandfather hailed from Keskkula, Estonia. In 1964, Karen graduated with a bachelor of arts’ degree from the University of Michigan. Later, she enrolled at the Courant Institute of Mathematical Sciences at New York University for her graduate studies. In 1965, Karen married Biophycist Olke C. Ulhenbeck. Olke’s father was Physicist George Ulhenbeck. Olke Ulhenbeck went to Harvard. Karen moved with him to restart her education at Brandies University. She completed her Masters in 1966 and two years later, completed her Ph. D under Richard Palais’s supervision. ‘The Calculus of Variations and Global Analysis’ was the title of her doctoral dissertation. For a brief period, she held temporary jobs at the Massachusetts Institute of Technology and University of California, Berkeley. In 1971, Dr. Ulhenbeck joined the University of Illinois at Urbana–Champaign in a faculty position. In 1976, Dr. Karen Ulhenbeck moved to the University of Illinois at Chicago. Seven years later, she moved to University of Chicago. In 1988, Dr. Ulhenbeck was appointed the Sid W. Richardson Foundation Regents Chair-holder of the University of Texas at Austin. Currently, she works as a Professor Emeritus at the University of Texas at Austin, a Visiting Associate at the Institute for Advanced Study and a Visiting Senior Research Scholar at Princeton University. Dr. Karen Ulhenbeck happens to be one of the founders of the field of Geometric Analysis. The discipline uses differential geometry to study the solutions to differential equations and vice-versa. 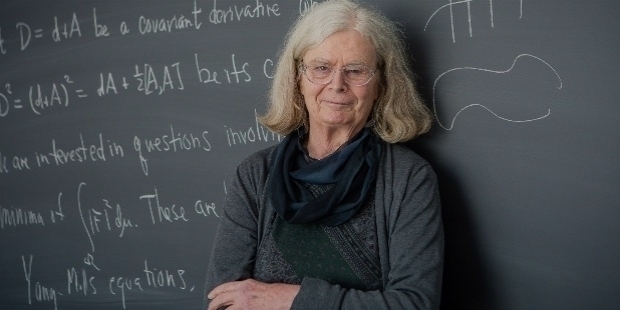 She has contributed to topological quantum field theory and integrable systems. In the early 1980s, Dr. Ulhenbeck along with Dr. Jonathan Sacks established regularity estimates, which found applications to studies of the singularities of harmonic maps and the existence of smooth local solutions to the Yang–Mills–Higgs equations in Gauge Theory. It was a landmark paper, which showed with a deeper analysis variational arguments can still be used to give general existence results for harmonic map equations. Dr. Ulhenbeck initiated a systematic study of the moduli theory of minimal surfaces in hyperbolic 3-manifolds in her 1983 Paper and Closed minimal surfaces in hyperbolic 3-manifolds. Her work is considered as foundational in the analytic aspects of the calculus of variations associated with the Yang–Mills functional. In the year 1991, Dr. Karen Ulhenbeck, Herbert Clemens and Dan Freed co-founded the PCMI – Park City Mathematics Institute. The mission of PCMI was to provide an immersive educational and professional development opportunity for several parallel communities from across the larger umbrella of the mathematics profession. She co-founded the ‘Women and Mathematics Program’ at the Institute for Advanced Study. Its mission was to recruit and retain more women in Mathematics. 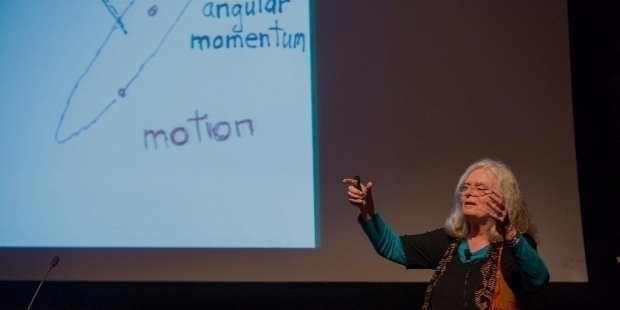 Dr. Karen Ulhenbeck is a role model for younger generation of Mathematicians. In the year of 1983, Dr. Karen Ulhenbeck became a MacArthur Fellow and two years later, she became a Fellow of the American Academy of Arts and Sciences. In 1986, she was elected as a member of the National Academy of Sciences. In 1998, Dr. Ulhenbeck was the Noether Lecturer of the Association for Women in Mathematics. In the year 1990, she became a plenary speaker at the International Congress of Mathematicians. Dr. Ulhenbeck became the only second woman, after Emmy Noether, to give such a lecture. In 2001, she became a Guggenheim Fellow. In 2008, she joined the London Mathematical Society as an honorary member. In 2012, she became a Fellow of the American Mathematical Society. Dr. Karen Ulhenbek is highly respected by her peers and fellow Mathematicians. Dr. Karen Ulhenbeck has been honoured with multiple prestigious awards in her amazing long career. In 1984, she was honoured with the University of Michigan Alumna of the Year award. In 1995, she received the Sigma Xi Common Wealth Award for Science and Technology. In the year 2000, Dr. Ulhenbeck received Honorary Doctorates from the University of Illinois at Urbana–Champaign, followed by Ohio State University in 2001, University of Michigan in 2004, Harvard University in 2007 and Princeton University in 2012. 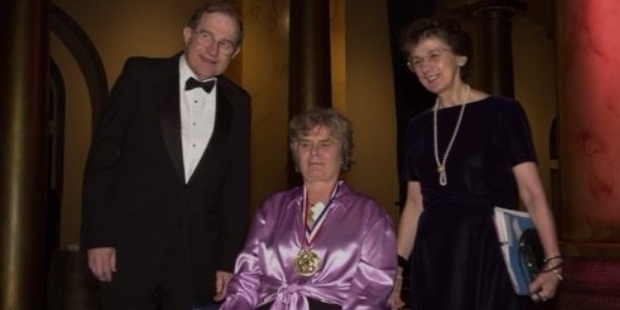 In the year 2000, Dr. Karen Ulhenbeck won the National Medal of Science. 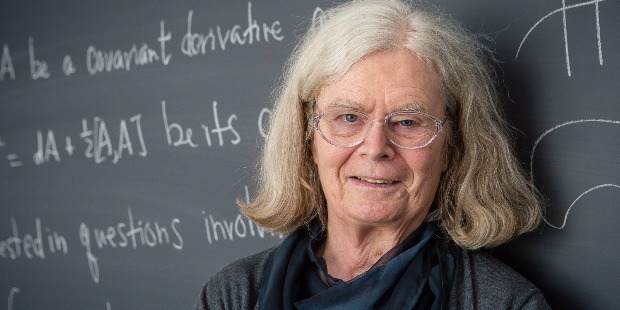 In 2007, she was awarded the Leroy P. Steele Prize for Seminal Contribution to Research of the American Mathematical Society for her foundational contributions in analytic aspects of mathematical gauge theory, based on her 1982 papers ‘Removable singularities in Yang–Mills fields’ and ‘Connections with bounds on curvature’. Dr. Karen Keskulla Ulhenbeck has been greatly influenced by the Chinese and naturalized American Mathematician Dr. Shing-Tung Yau. In the year 1982, Dr. Yau was awarded the Fields Medal for his Mathematical Research. Currently, he works as the William Caspar Graustein Professor of Mathematics at Harvard University.